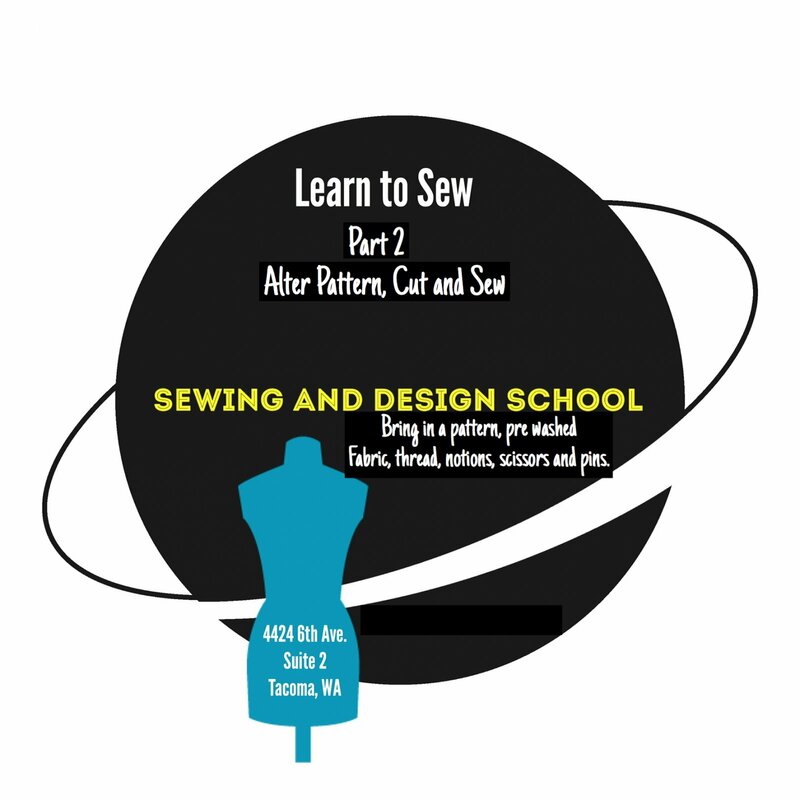 After completing Learn To Sew 1, you will advance on to make a simple garment. Patterns will be altered to fit, cut out and sewn. Continue to learn to sew each week. Bring you own fabric, pattern, fabric scissors, thread and notions.